The food we eat contains calories that are essential for survival. The calories are converted into energy so the body can perform its normal physiologic functions like blood circulation, pumping of the heart, and respiration. Also, this energy allows us to perform our activities of daily living like brushing our teeth, walking, and office work. In other words, calories are as important as oxygen. Each individual has different calorie requirements, depending on weight, height, age, and lifestyle. On average, an adult needs 2000 calories per day. The excess calories you take in, if not burned through activities, are deposited in the body as fat or otherwise known as “reserved energy”. Since the abdomen contains most of the adipose tissue (fat tissues), this becomes the first part of the body that you notice will bulge and thus we call it “belly fat”. If this belly fat is left unburned, it sags over time due to gravity. Losing belly fat is not as easy as losing the fat deposits from the other parts of the body. Though body fat accumulates in the belly first, it is the last part of the body to trim down because of its abundant adipose tissues. That means, gaining and losing body fat follows the principle of “first in; last out”. That being said, you probably now understand that the ONLY way to lose the belly fat is by either decreasing your calorie intake or by burning calories. The best calorie-burning workout is an aerobic workout like the treadmill. 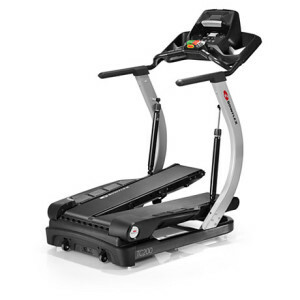 You can find a lot of treadmills in a gym; however you can also buy an inexpensive one for yourself so you can hop on it anytime at home while watching your favorite show, reading a book, or talking over the phone. 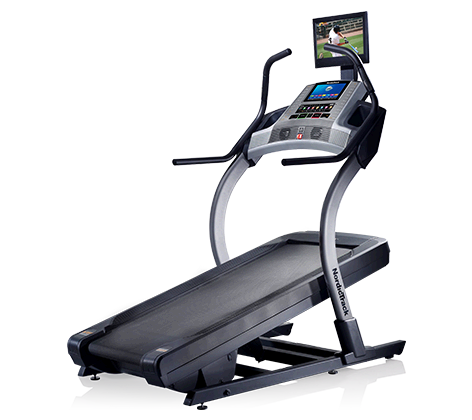 Treadmills burn hundreds of calories per hour thus allowing you to lose weight and lose those belly fat in no time. 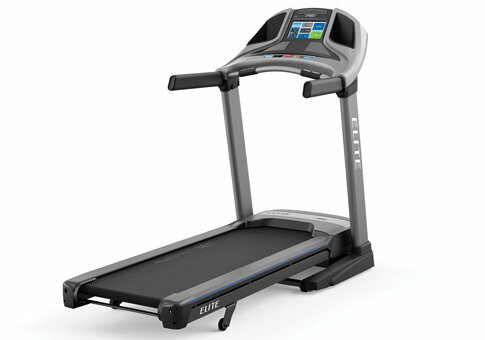 Treadmills mimic activities like walking, jogging, and running. 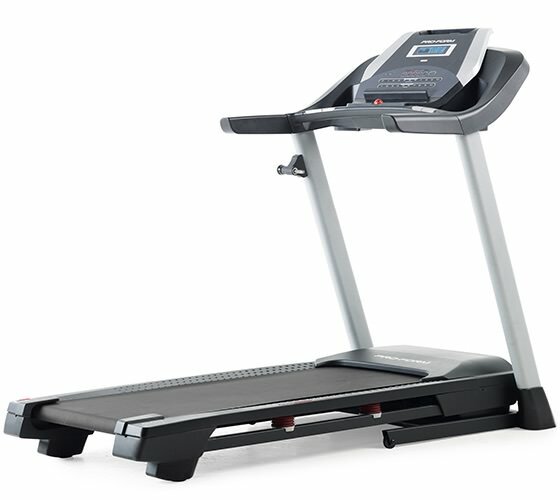 Programming the treadmill to a 2mph walk allows you to burn 214 calories/hr, increasing it to a 3mph walk allow you to burn 337 calories/hr, and a 4mph walk burns 398 calories/hr. 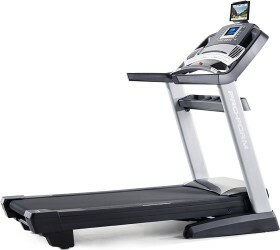 This machine burns 541 calories/hr when programmed to a jogging mode. Running at 5mph allows you to burn 653 calories/hr, 755 calories/hr for a 6mph running speed, and 887 calories/hr for a 7mph running speed. 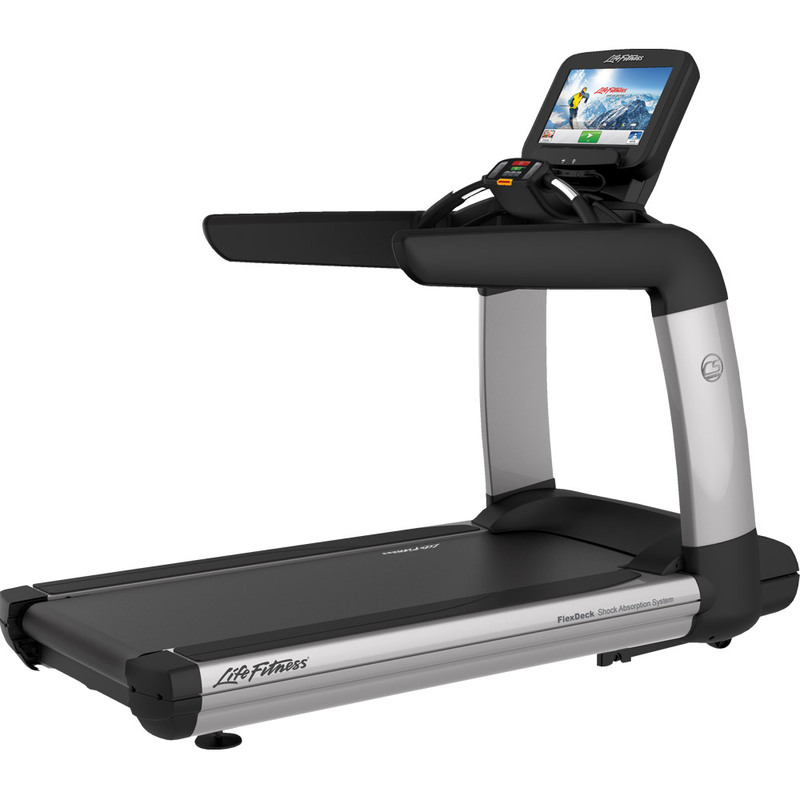 A treadmill allows you to burn that much of a calorie because it is an aerobic exercise. An aerobic exercise is a physical workout that allows you to improve your oxygen system. 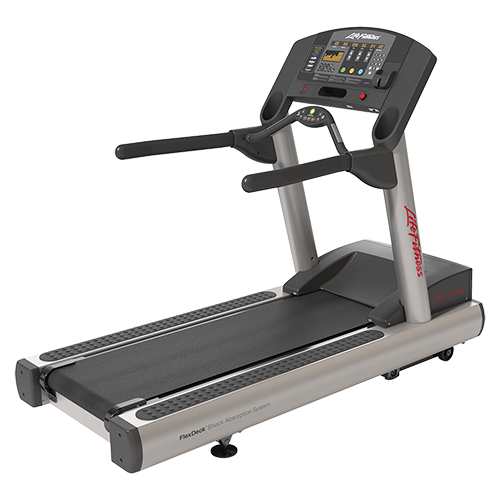 Aerobic machines like a treadmill allow the use of oxygen in the energy-generating process or the metabolic process of the body. According to a principle of indirect calorimetry, calories in the body are converted to energy with the help of oxygen. 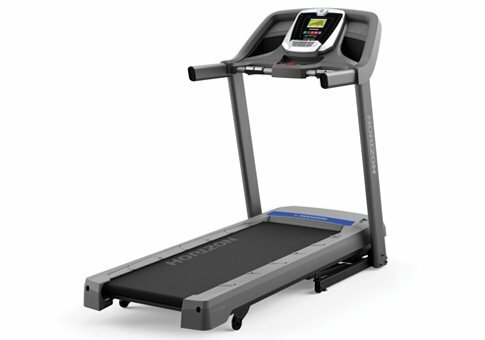 Working out on a treadmill increases your respiration rate, this is because the body is requiring more oxygen so the body fat can be converted to energy. Remember you lose a pound in every 3,500 calories you burn (A healthy weight loss is one pound per week). If you want to lose that belly fat, you need to lose the fat deposits from the other parts of your body first. Aiming to lose 500 calories every day guarantees you to be a pound lighter at the end of the week. 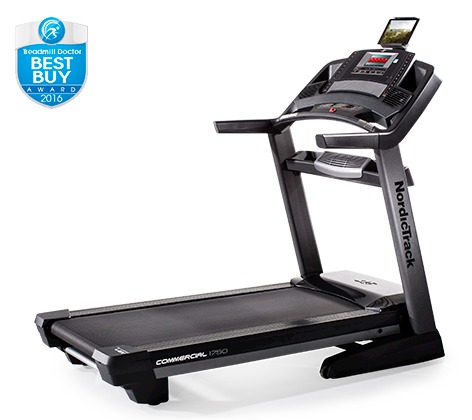 When I want to shed off some weight, I hop on my treadmill and spend 60 minutes every day. 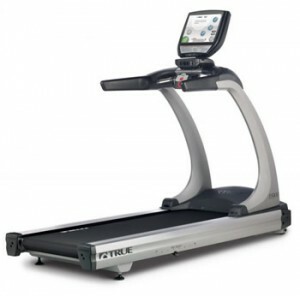 Treadmills are very effective in losing that belly fat; however you have to couple it with eating a balanced diet. With a little commitment and discipline, you get to lose that unsightly belly fat in no time. So, start getting on that treadmill today for a healthier and leaner you.